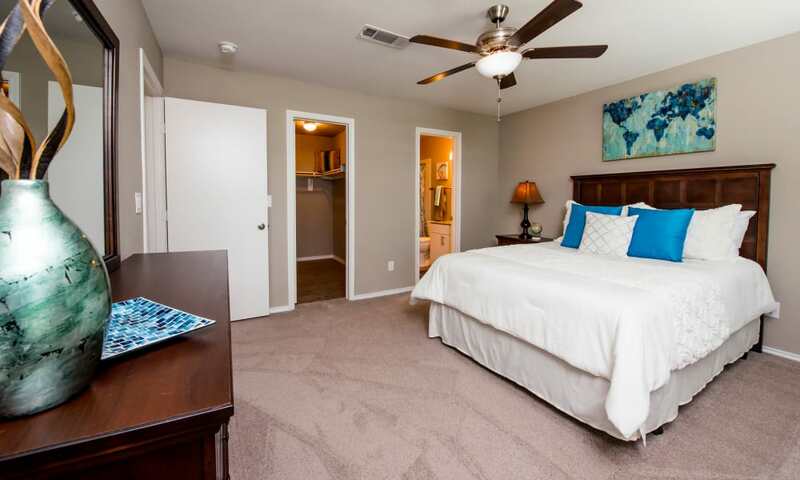 Choose from a one, two, or three bedroom apartment home at Carrollton Park of North Dallas. 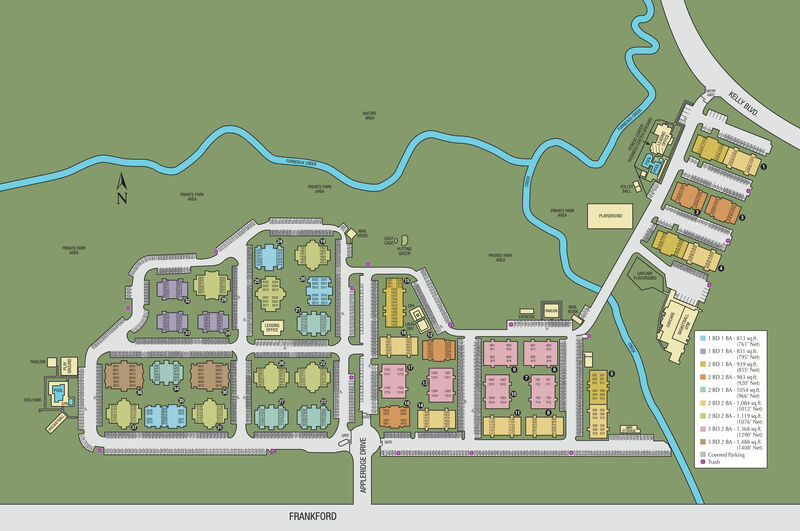 With a wide variety of floor plans and layouts, we’re sure that you’ll be able to find the perfect floor plan. Our one bedroom options range from 813 square feet to 851 square feet. Those who are looking for a bit more space will love our two bedroom floor plan options ranging from 939 to 1,119 square feet. Need some more space? Our three bedroom apartments are available from 1,368 to 1,488 square feet. You have your pick of floor plans at Carrollton Park of North Dallas. Come find the right fit for you. Walking into one of our apartments for rent in Dallas, TX, you’ll immediately notice extra touches. Vaulted ceilings will greet you, along with the plank floors that add elegance to any home. As you walk through your apartment, you’ll begin to see all the other added details, like an oversize oval bathtub and your own private patio or balcony. At Carrollton Park of North Dallas, you’ll find the home you deserve. Discover everything that Carrollton Park of North Dallas has to offer.